Nurture healing and regenerative power that life originally has and bring it out. It is the unwavering philosophy that has been inherited in Europe, the birthplace of spa. 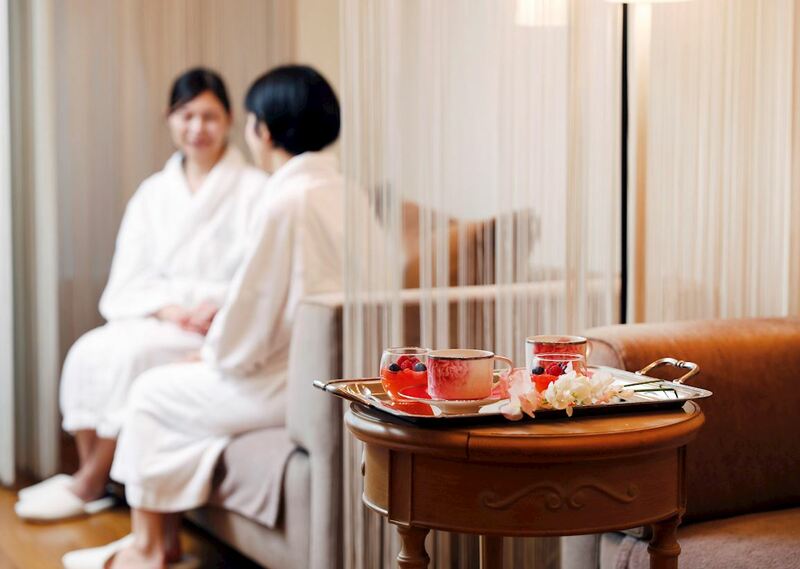 Located on the 4th floor of The Westin Tokyo, "Le Spa Parisien" is designed based on that philosophy, and here, we offer everything including time and space in true European style. Doux Ensamble Relax at the Westin Tokyo with our special pair and couple treatments, designed for a rejuvenating time for two. If used on a weekday, the plan will include a cake set at The Lounge on the 1st floor. 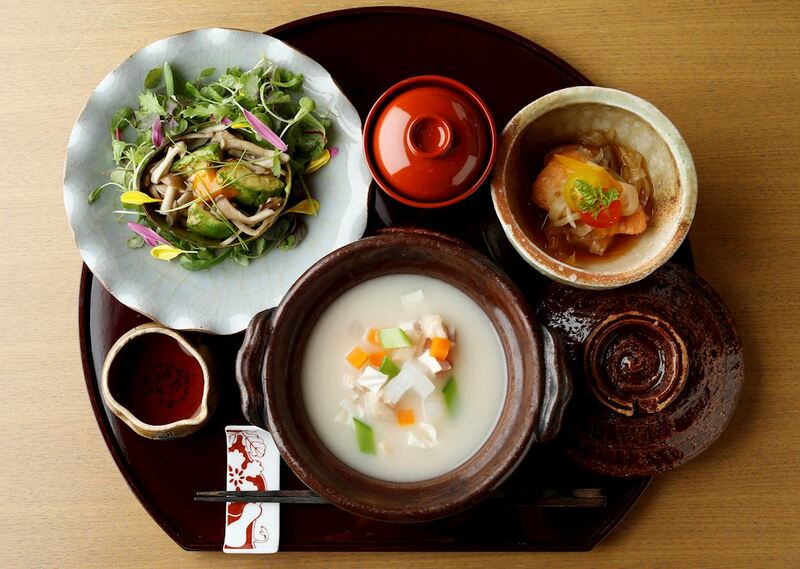 Spa Treatment and "Skin Radiance" Lunch A special SPA treatment that nourishes both your body and soul. 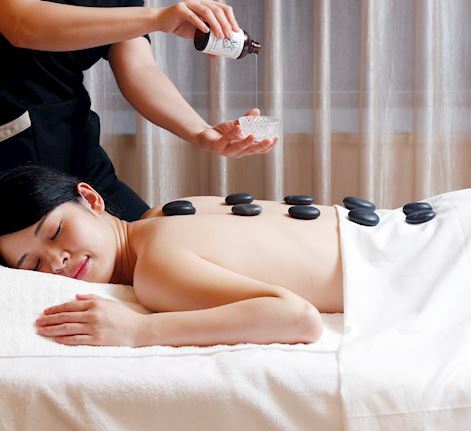 pamper yourself with Le Spa Parisien's upgraded "The Beautiful Retreat" plan features a soothing 60-minute therapy course combined with "Skin Radiance" dining options to help rejuvenate your body and boost your vitality.